After the newest spy shots, we realized a thing or two. 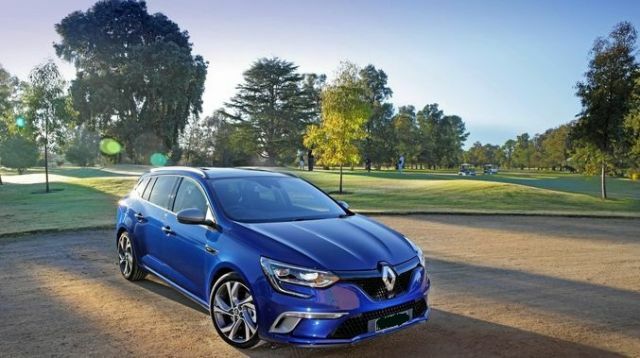 The newest 2020 Renault Megane will arrive with mid-cycle refreshments. The current model has been around since 2016 and some updates were urgent. For the start, both front and rear ends will get a certain level of upgrades. Side profile will stay intact. The hatchback comes with a tradition and it is present for over two decades. Megane now looks very unique and sporty. The interior is upscale and comfortable. This hatch comes with so many engine options. On top of that, the Megane GT and RS high-performance variants will be also available. 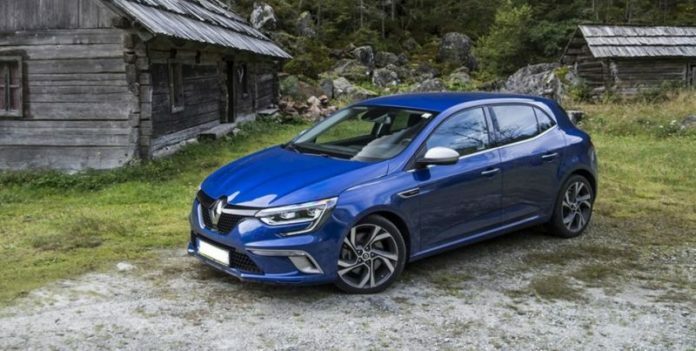 It appears the 2020 Renault Megane will get upgrades at the front and rear parts. The side profile will stay intact, according to the newest spy photos. The changes include new headlights with a LED signature. The grille is additionally refreshed and the bumper is more aggressive than before. At the back, Megane will introduce a new set of taillights. On top of that, both the tailgate and the rear bumper will be slightly revised. The styling looks sporty and the design is simple. Heavy camouflage perfectly hides smaller details, but we can expect additional chrome accents. Also, Renault will most likely introduce new exterior paints. The forthcoming hatchback will introduce interior changes as well. Spy shots are showing just a glimpse of those changes. For the start, the 2020 Renault Megane will get larger 9.3-inch infotainment touchscreen. The same unit can be found inside the fifth-generation Clio model. Also, Megane will get a new digital instrument cluster. French carmaker will offer more soft-touch surfaces and additional chrome trims. Comfort is great, even inside the base model. However, real luxury starts with the upper trim levels and standard Nappa leather upholstery. The rest of the new interior is still unknown. 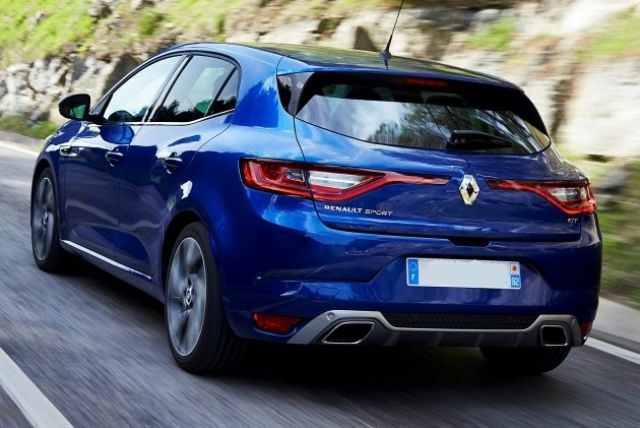 If the newest reports are true, the 2020 Renault Megane won’t introduce any mechanical changes. That means the hatchback will continue to offer up to six engine options. Three diesel engines are available in three different outputs. The customers can choose between 90, 110 and 130 hp displacements. Gasoline variants are available in 100, 130 and 205 horsepower variants. All engines will use a 6-speed manual transmission. On the other hand, diesel options are available with a 7-speed automatic gearbox. Just like in the years before, French carmaker will offer a popular RS variant. The 2020 Renault Megane RS comes with the style. It looks very sporty and aggressive. “Renault Sport” or shortly RS comes with the race-car appearance. The RS variant will largely depart from the base Megane model. Up front, honeycomb mesh grille looks perfect. You can spot numerous RS badging on the vehicle. Also, bumpers are more aggressive and are offering larger side vents. LED headlights and LED daytime running lights are standard. This hatchback will ride on sporty 19-inch alloy wheels. Rear end adds roof spoiler and unique exhaust tips. Interior will offer sportier steering wheel and seats. Under the hood, Megane RS comes with a 1.8-liter turbocharged engine. This four-cylinder unit produces 275 horsepower and 390 lb-ft of torque. 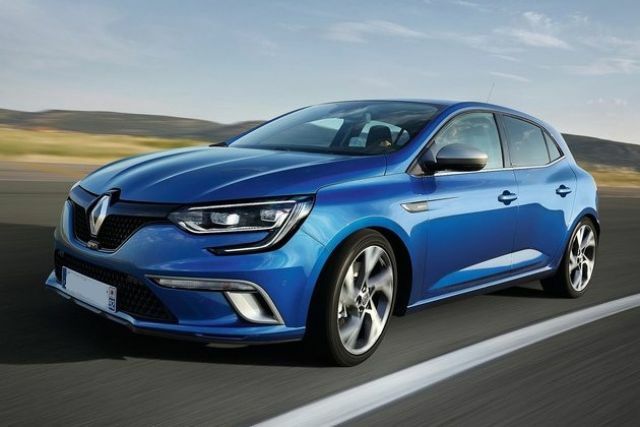 The price of the all-new 2020 Renault Megane still starts below $30,000. We can expect the price to start at around $27,500. 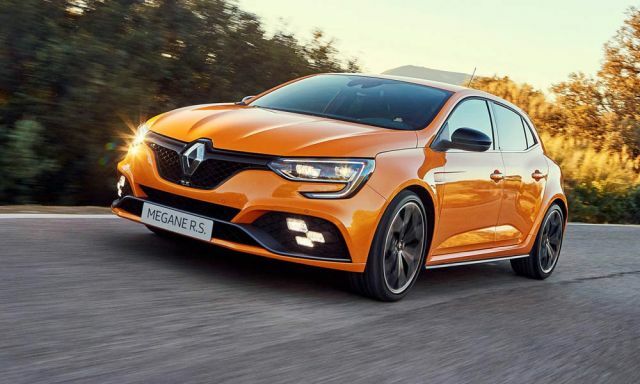 The 2020 Megane RS and the GT will cost significantly more, around $43,000. The mid-size hatchback will hit the markets this fall.